The local dimming and edge-lit backlight delivers deep, uniform blacks. 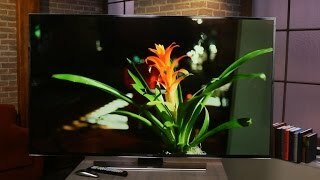 Samsung's accurate out-of-box color delivers images that look natural without much tweaking. 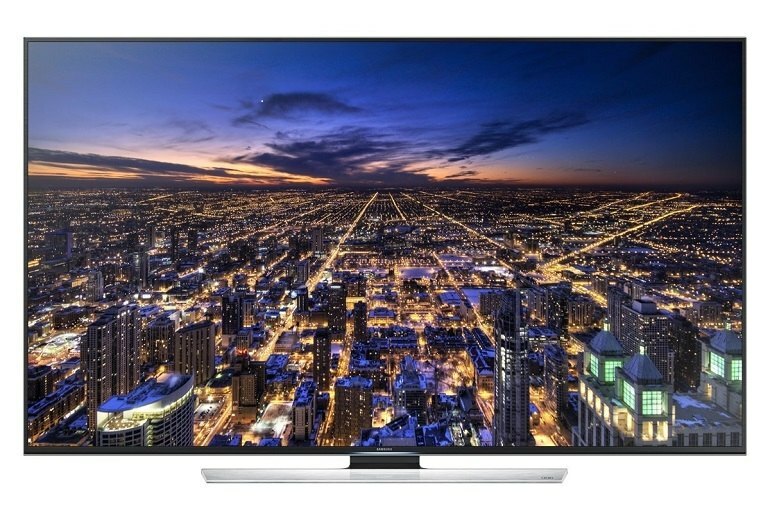 The 4K programs streamed from Netflix look crisp and detailed on the UNHU8550. Images on the Samsung's screen look washed out from off-angle seats. 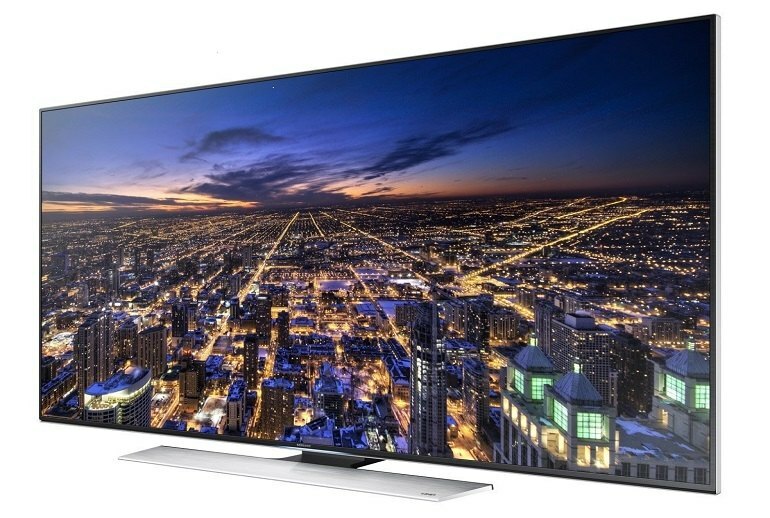 The set's 3D performance is a notch below the high-end Samsung TVs. 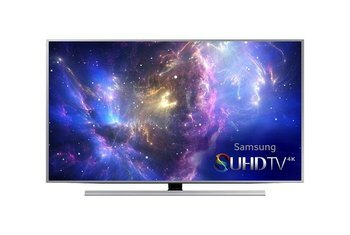 The UNHU8550 series sets lack Samsung's Cinema Black setting--a feature that ensures uniform black bars with letterboxed movies. 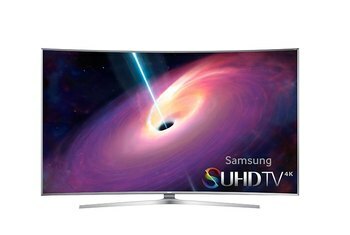 Samsung's UNHU8550 series televisions display crisp 4K pictures from UHDTV and regular HDTV sources. 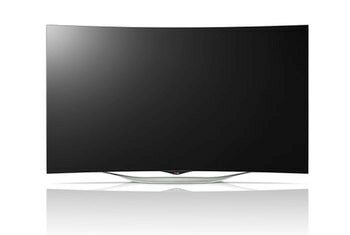 Color is accurate out of the box, and the edge-lit LED backlight delivers deep blacks with uniform shadows. 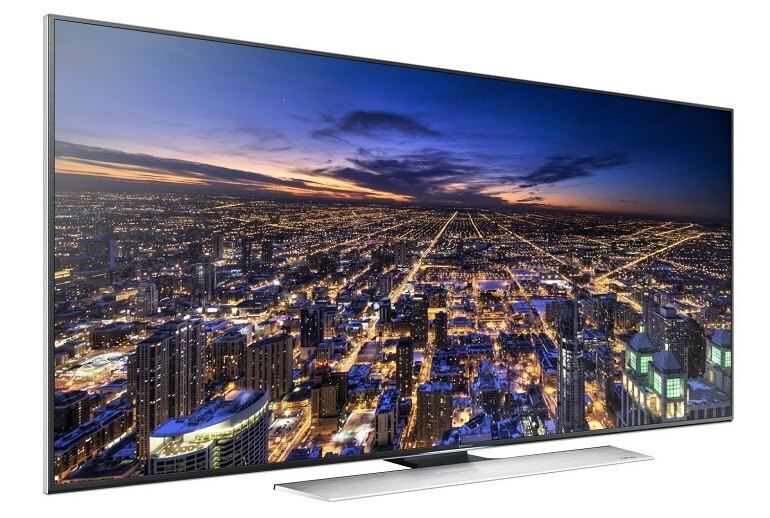 Like many other LCD TVs, colors fade and blacks lighten when viewed from off-axis seats--the picture quality is best when viewed from front and center. Also, 3D image quality isn’t as impressive as can be expected from other high-end Samsung models. Blacks are deep even when other areas of the screen are bright. This really helps to reduce halo'ing that happens when there are a lot of dark and light areas on screen. Dark shadow detail is impressive as well. Its only flaw is the loss of color saturation when viewed at an angle. 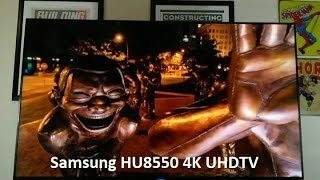 The HU8550's picture image was excellent in our tests, making it one of the best 4K TVs we've tested. 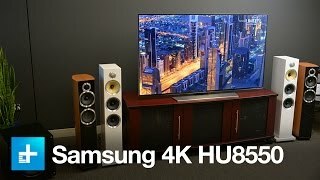 You’ll pay a little extra for it, but the HU8550 is one of the better cases we’ve seen for moving to a 4K Ultra HD TV yet. 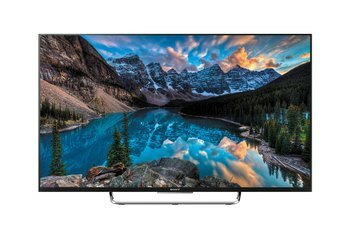 The UN65HU8550 can crank out a lot of light, and the Ultra Clear Panel does a very good job rejecting ambient light to improve contrast in a brighter room. So, this TV is equally well suited for daytime and nighttime viewing. The 65HU8550's input lag was a high 141.8 milliseconds in our tests, and the screen lacks a specific Game mode to improve performance. The Samsung UN55HU8550 UHD 4K TV delivers an impressively detailed picture with superbly calibrated imagery right out of the box, and its cutting edge features and integrated tech should please the forward-looking and currently-contented alike. Samsung has been steadily expanding its list of smart features, and has perhaps gone too far.